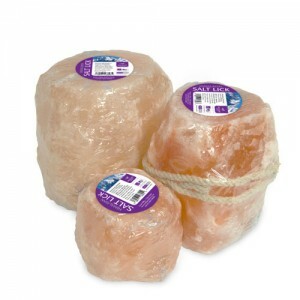 Available in three flavours, apple, cherry and mint. 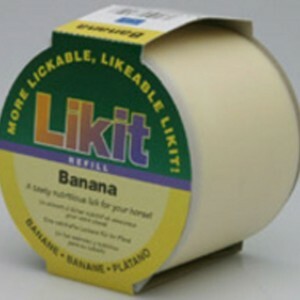 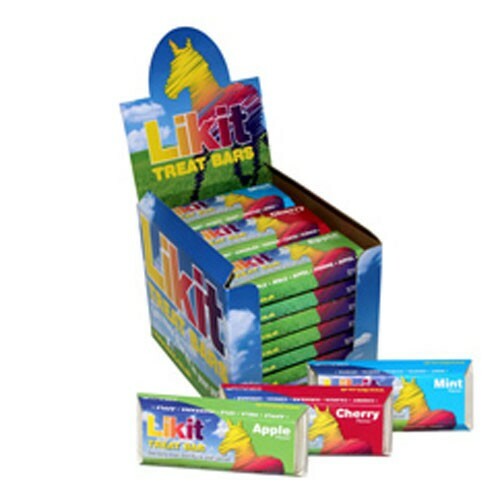 Likit treat bar is the ideal way to reward your horse or pony. 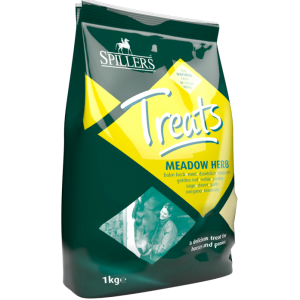 Simply break off a piece and feed by hand. 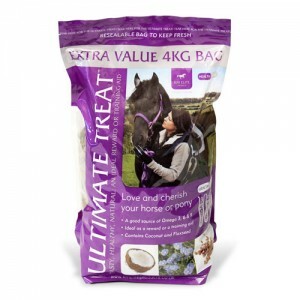 Designed especially to prolong the eating of vitamunch so that your horse or pony stays occupied and happy for longer.